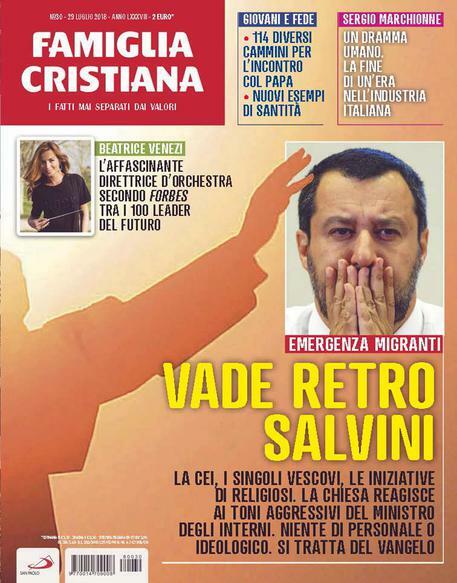 The enemy of Christianity is not Matteo Salvini, as “Famiglia Cristiana” insinuates. 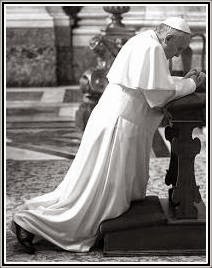 The enemy is inside the Church and it’s the secularist politics of Pope Francis. This, mixed with the Islamic invasion and atheistic materialism, is the great danger for our Western culture and for our world, so explains Marcello Veneziani in Il Tempo. The Muslims are aware that Christianity is a religion in the decline and want to subject it. Atheism “wants to obliterate every trace of spirituality and religious presence from the public horizon in order to reduce man to his whims and egoism”. 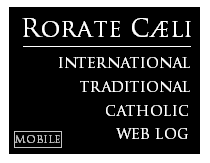 Whereas Bergoglio and his supporters want “to reduce Christian civilization to a place of refuge and humanitarian corridors” i.e. a red carpet for immigration which can do nothing but “do away with every living trace of Christianity”.